Start living on your floor immediately after installation! benefits, for fast and easy installation along with years of trouble free beauty. 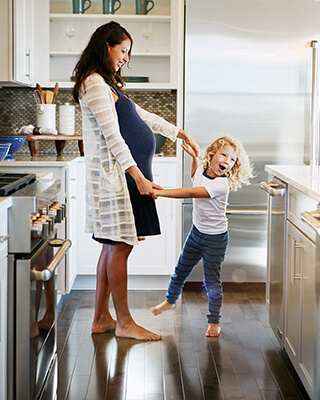 Start living on your TORLYS Smart Floor immediately after installation! Thanks to Uniclic® joint technology, your floor simply clicks together. 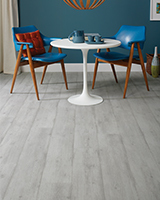 TORLYS floors are easy to install, easy to repair and easy to reuse! 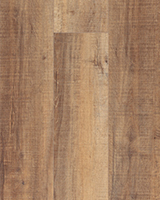 Most TORLYS Smart Floors have a built-in CorkPlus™ BLUE or FoamPlus Blue backing; TORLYS Laminate Flooring and TORLYS Summit Premier require the use of one of TORLYS underlays. 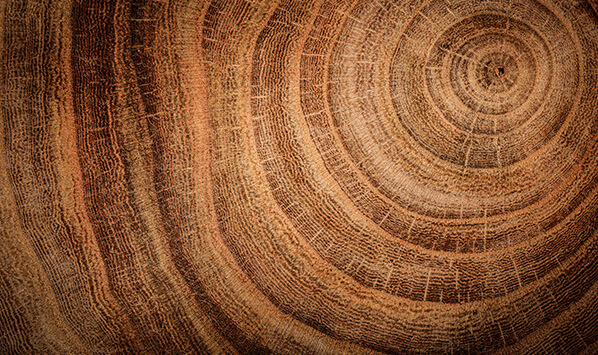 Quick and easy, TORLYS SuperSolid Hardwood installation process is like any other tongue and groove floor, however it can be nailed, glued or floated. Our E-Lock technology provides a fast, trouble-free installation, and the milled tongue and groove joint ensures a stable floor plank that fits easily together, without any warping or twisting. 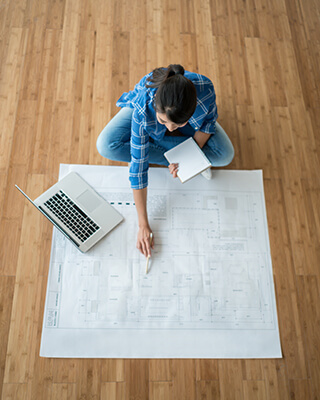 The patented 3-layer construction guarantees super stable flooring and allows for it to be installed anywhere in your home including the basement, and even over radiant-heated subfloors. 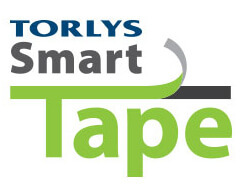 Thanks to the Uniclic® joint and TORLYS Smart Tape technologies, TORLYS EverWood & EverTile can be installed more easily than other floating vinyl floors. 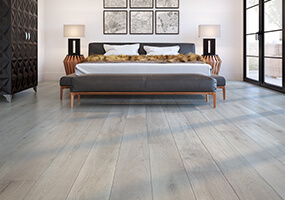 With TORLYS EverWood & EverTile, the first rows can be anchored in place, stopping any movement, to prevent any shifting, which can be an issue with other floating floors.